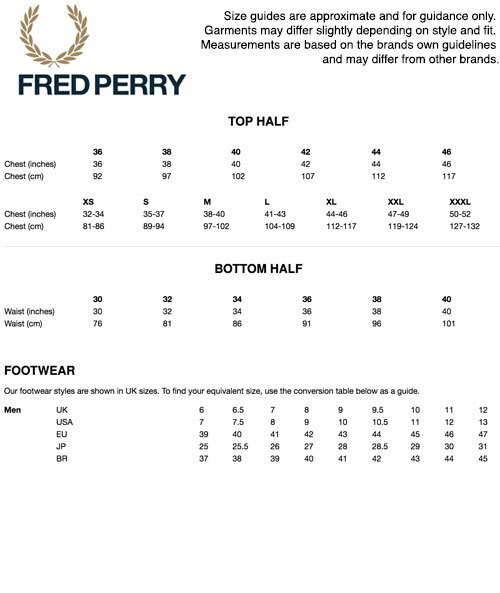 Fred Perry men's mod Bomber Stripe pique polo shirt in black. This fab Fred Perry mod polo top is crafted from soft pique cotton and features a striking retro twin tipped collar in lead, tan and off white, for a stylish and sophisticated touch. Two button box placket complete with Fred Perry signature buttons. 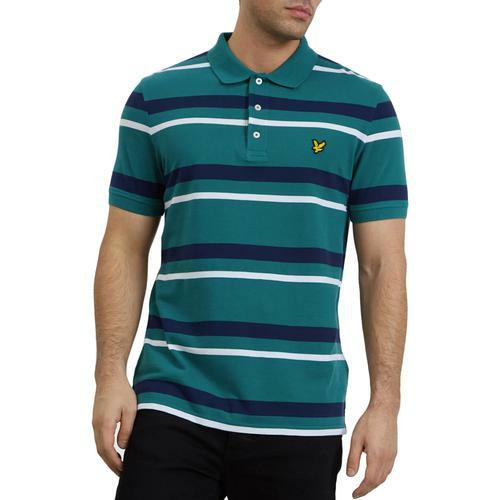 This Fred Perry polo shirt is a timeless and iconic garment. 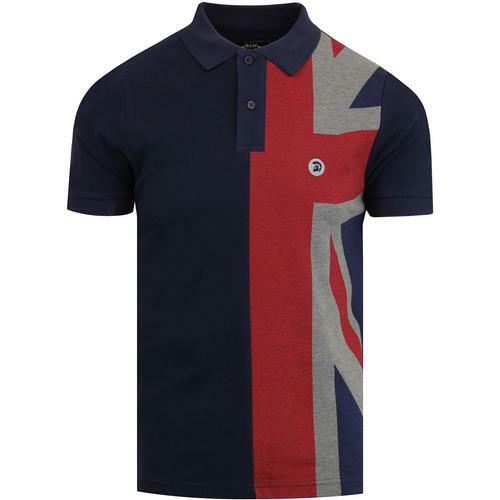 The iconic Fred Perry laurel wreath motif is embroidered on the chest to finish the polo shirt off in style. 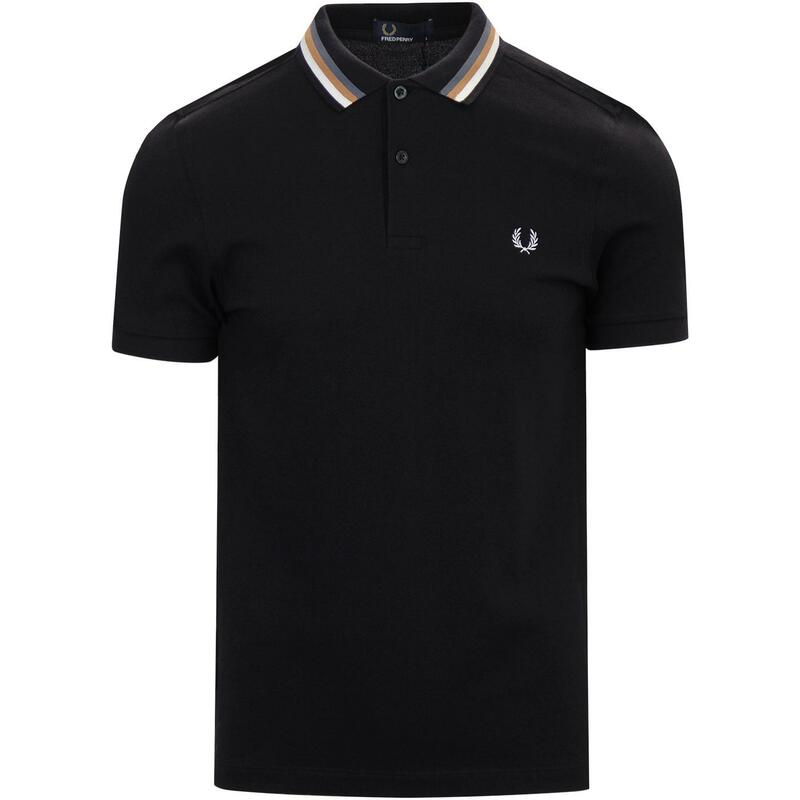 Fred Perry men's mod Bomber Stripe polo shirt in black. Tipped collar in lead grey, tan and off white. 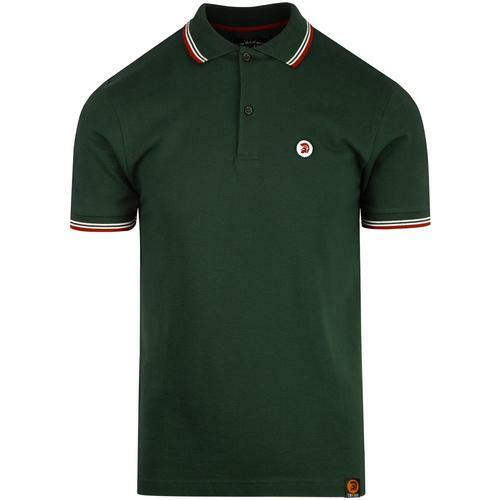 Embroidered Fred Perry laurel on the chest. SKU: M5570 Fred Perry Bomber Stripe Pique Shirt.